Back in the old days, glasses were considered ugly and a sign of weakness especially NHS glasses. Those who desperately needed glasses or those who were brave enough to wear them were outsiders and often bullied and teased by others. In modern times this stigma is slowly moving away, men and women can look hot in glasses of all styles. Thanks to designer eyewear brands and the huge improvement in budget ranges, glasses can now even enhance a persons beauty! As a wearer of glasses for reading and for everyday use, I strongly feel that frames can make you look fashionable and are a wonderful accessory to an outfit. 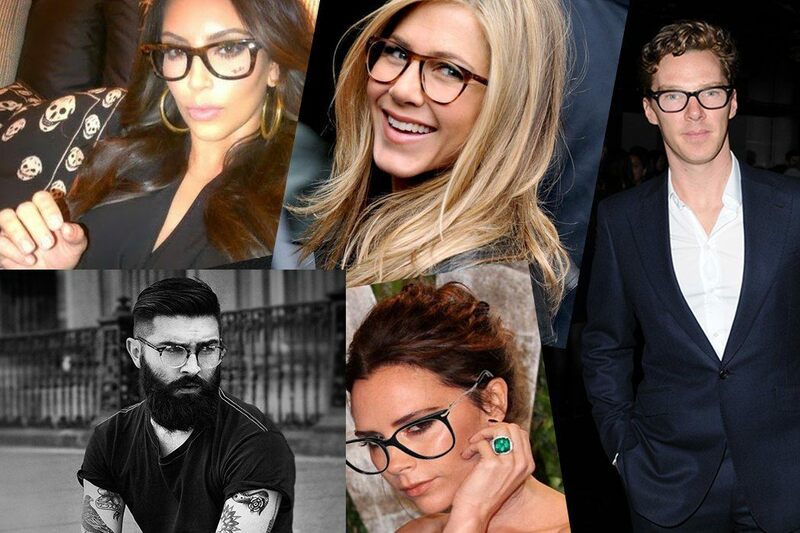 To prove this theory, here are 5 celebrities that look great in glasses. The reality show princess and socialite diva totally rocks a pair of RayBan’s. Kim K looks hot in everything she wears, however these big wayfarer style frames open up her eyes and bring drama to her face and make-up. By choosing a brown havana frame, Kim matches the colour of her brunette locks and therefore really shines through colour matching. 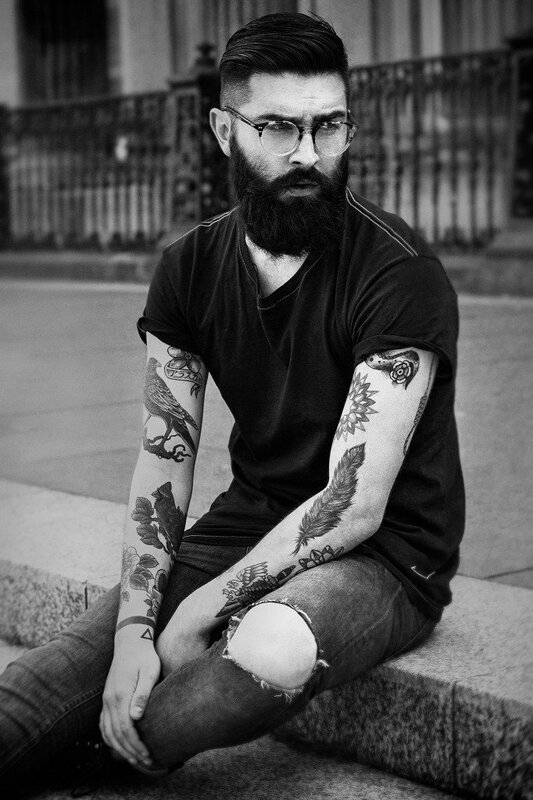 International model Chris Millington is dreamy with or without glasses. These round semi-rimless frames are ideal for a classic looking gentleman looking for an alternative twist. This guy proves that men can wear glasses and as a result look hot, masculine and edgy. Jennifer Aniston is a much loved sitcom queen, she rocks the rounded wayfarer shape and chooses a light frame colour to compliment her blonde hair and light complexion. She is ultimate proof that even a mature woman can wear glasses in a youthful and trendy way whilst still keeping that sophisticated look. Sherlock actor Benedict Cumberbatch is another classic example of how to make mens glasses cool. Cumberbatch is well known for his quirky and cute charm, these frames compliment his slightly geeky personality. 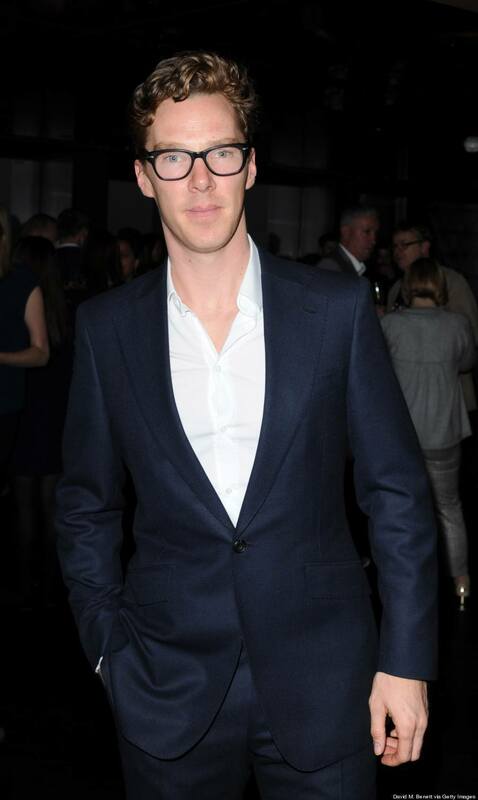 The classic black wayfarer brings back the geek chic look and makes Benedict look both suave and sophisticated. 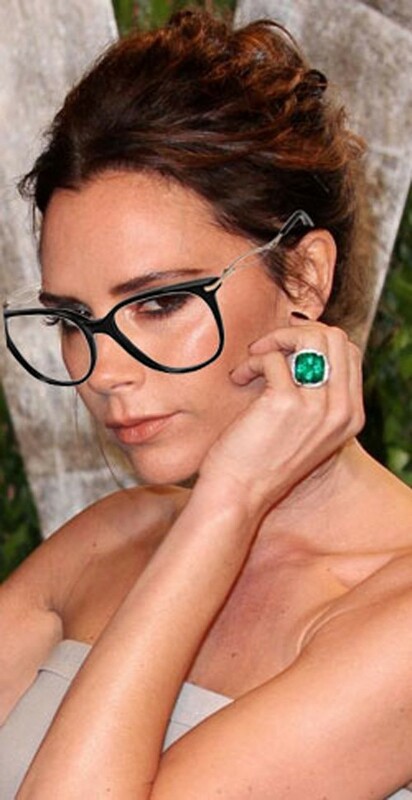 Fashion icon Victoria Beckham looks stunning in these huge square frames. The size of these glasses compliments and contrasts her small facial structure and brings drama to her look. Beckham is a prime case of how petite women can carry bigger frames with both elegance and fierceness that allows for a super hot look that oozes high fashion. In conclusion I believe that glasses are gorgeous and can really enhance a persons beauty. Take a peak at this collection of Havana frames here. These 5 celebrities prove that the right frames can make a fashion statement and a perfect fashion accessory. All of these celebrities look gorgeous in glasses and should inspire us all to embrace frames as a practicality and as a fashion enhancer!